Poke cake recipes don’t get more decadent than this one, for Turtle Poke Cake, a cake version of a Turtle candy. A decadent chocolate poke cake filled with caramel and topped with chocolate frosting, chocolate chips, chopped pecans and more caramel. 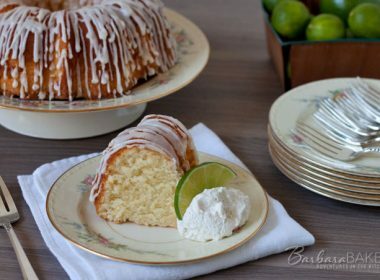 Today’s recipe is from a fun new cookbook, The Poke Cake Cookbook, written by Jamie Sherman, who blogs at Love Bakes Good Cakes. As a fellow baking blogger, Jamie and I have known each other online for years now. We were finally able to meet in person in Iowa. Jamie had just appeared on QVC to promote her new cookbook, which sold out! What are Poke Cake Recipes? If you like Tres Leches cake, you’ll like this easy-to-make caramel chocolate pecan version. This was my first time making a poke cake, and I loved the combination of flavors. Poke cakes are made by creating holes into baked cakes, which are then filled with pudding or other fillings. 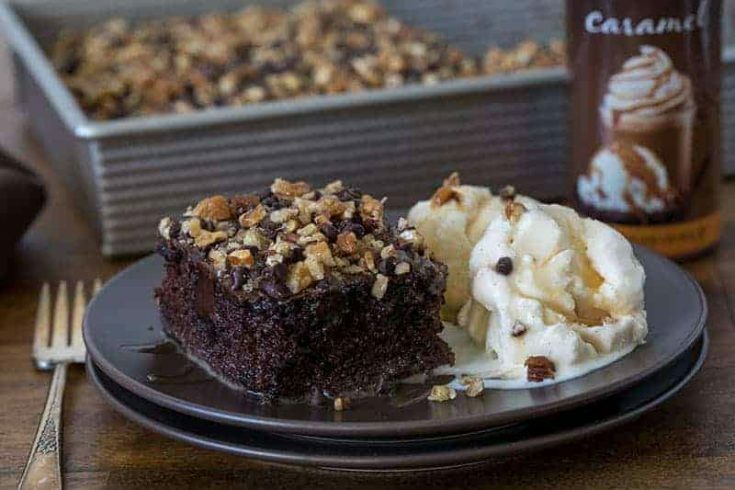 For this turtle poke cake recipe, caramel ice cream topping mixed with sweetened condensed milk fills the holes you’ve poked in the cake. Then you top it with chocolate frosting, mini chocolate chips, chopped pecans, and more caramel. The original turtle poke cake recipe calls for canned chocolate frosting, which I don’t typically buy. So, I’ve included an easy-to-make chocolate frosting recipe that my family loves. 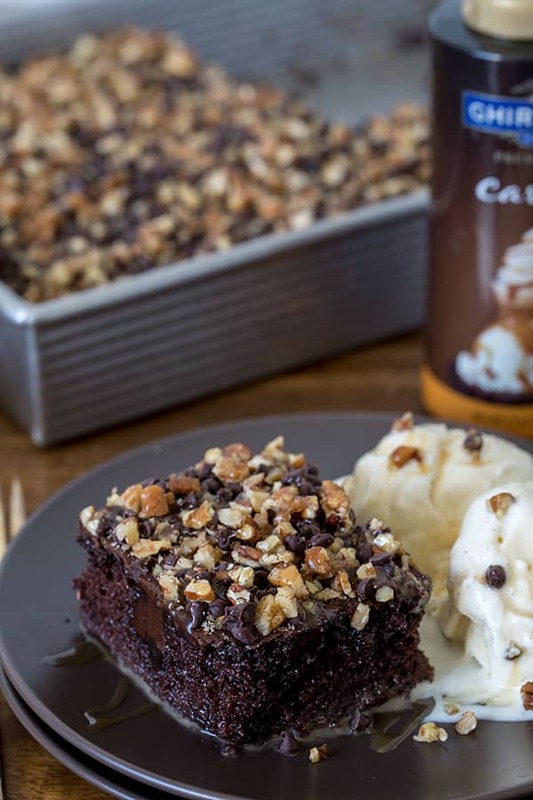 I bought Ghirardelli Caramel Sauce at my local grocery store, which came in a 17 ounce bottle, so there was plenty to mix with the sweetened milk and to top the cake. Vanilla ice cream wasn’t really necessary with this moist, decadent cake, but I just couldn’t resist. I hope you’ll give it a try. Be sure and take a look inside The Poke Cake Cookbook and check out the Table of Contents to see all the other fun poke cake recipes in the cookbook. 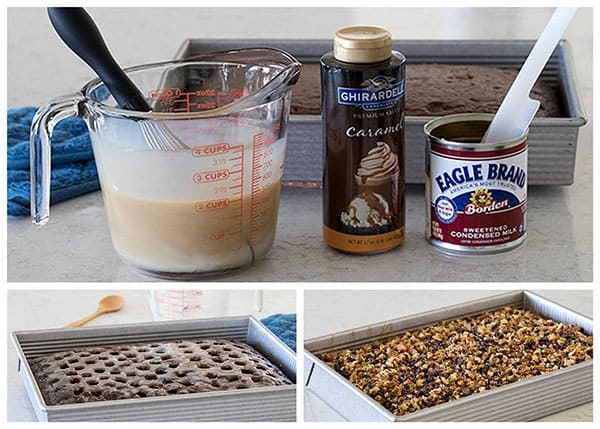 Prepare and bake the cake according to package directions, using a 13x 9 – inch cake pan. Let the cake cool for 15 to 20 minutes. Using the round end of a wooden spoon, poke holes in the cake every 1/2 inch to 1 inch. Combine the sweetened condensed milk and caramel topping in a medium bowl. Whisk briskly for 1 minute or until the mixture is well combined. Evenly pour over the poked cake, filling the holes as much as possible. 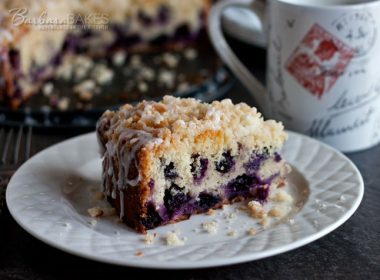 Place the cake in the refrigerator for about 1 hour. Remove the cake from the refrigerator. Spread the chocolate frosting over the cake. Use the back of a spoon or an offset spatula to spread it evenly. Sprinkle the chopped pecans and mini chocolate chips over the frosting. Drizzle with additional caramel sauce. 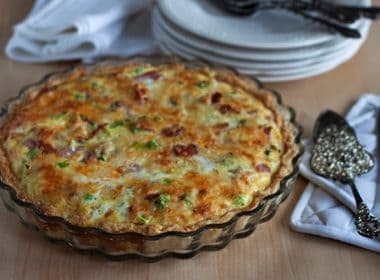 Refrigerate for at least 2 hours before serving. In a mixing bowl, stir together melted butter and cocoa until dissolved. Stir in 1/2 cup of powdered sugar. Stir in milk and vanilla. Add remaining powdered sugar and beat until it’s smooth and creamy. 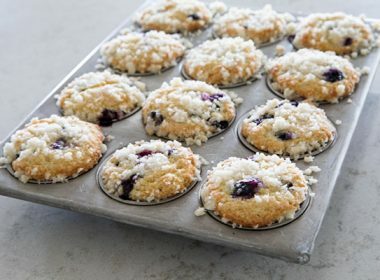 Add additional milk or powdered sugar if necessary to create an easy to spread frosting. I’m so glad you enjoyed it and thank you so much for sharing. 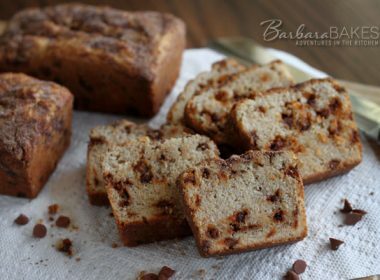 This is one of our go-to cakes for potlucks – everyone seems to love it! Thanks such much for writing such a fun cookbook Jamie! I’m happy to share it. I haven’t made a poke cake in probably a hundred years! I may have to give this one a try over the Holidays! This looks amazing! 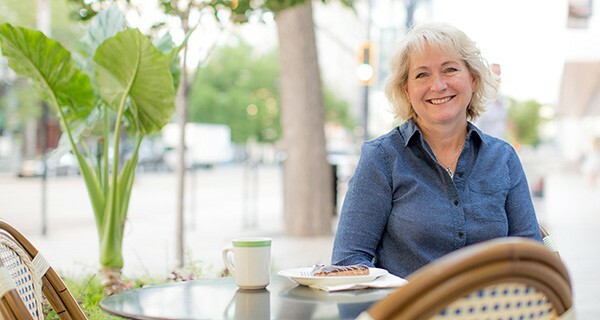 I just made a tres leches cake a few weeks ago – and love! love! love! This looks so decadently rich! It would be a good family fit! OMG – chocolate and caramel! Two of my most favorite things 🙂 Can’t wait to try this one! You can’t go wrong with chocolate and caramel. Thanks Anne! Oh my gravy-I haven’t made a poke cake in eons…and none of mine looked that rich and delicious. Chocolate, caramel and pecans? Yummmm! 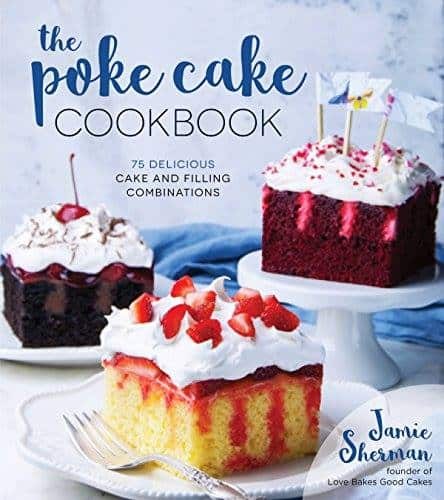 I just checked out the Table of Contents in Jamie’s book-who knew there were SO many fun versions of poke cake? 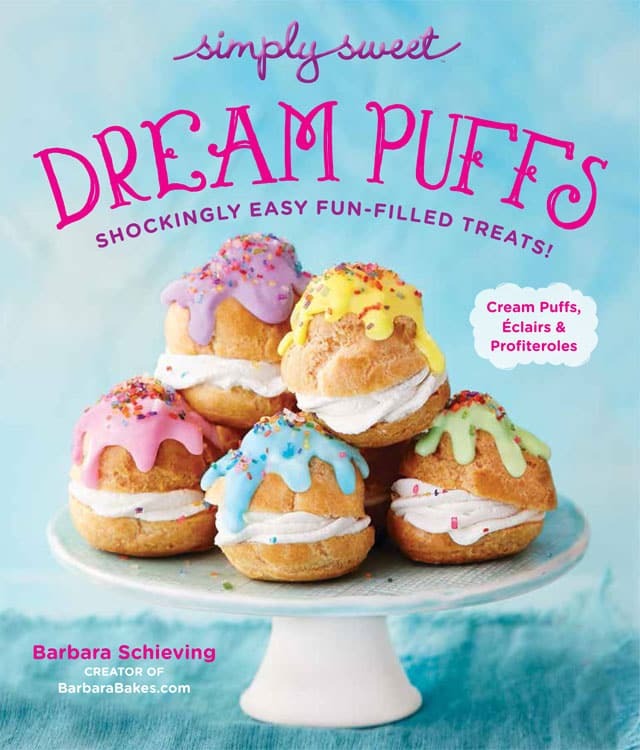 What a fun cookbook-it would be hard to pick what flavor to try first! That’s so fun that you guys got to meet too-how fun is that? Thanks Carol! Isn’t it a fun cookbook!